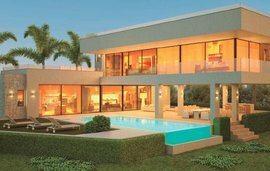 This simply spectacular palace is located frontline beach in one of the best locations in the prestigious urbanization of Casasola, next to Guadalmina Baja. It is only a 5 minutes drive to the famous yachting marina of Puerto Banus. 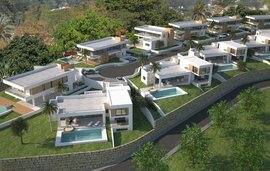 This magnificent residential estate offers so much it is situated on a plot of 5,100 m,2 it has beautiful tropical gardens and a fabulous pool facing the sea.